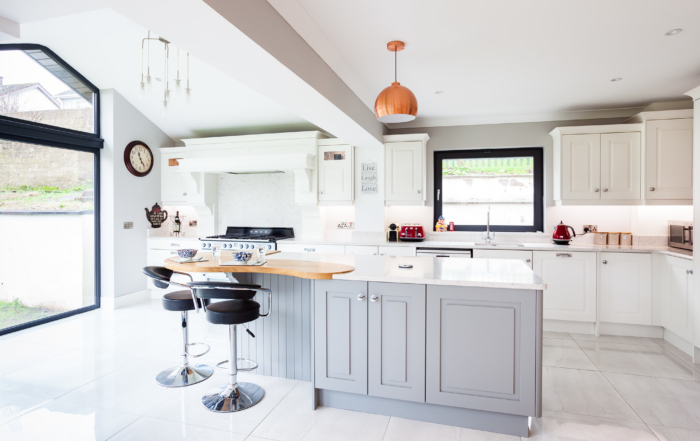 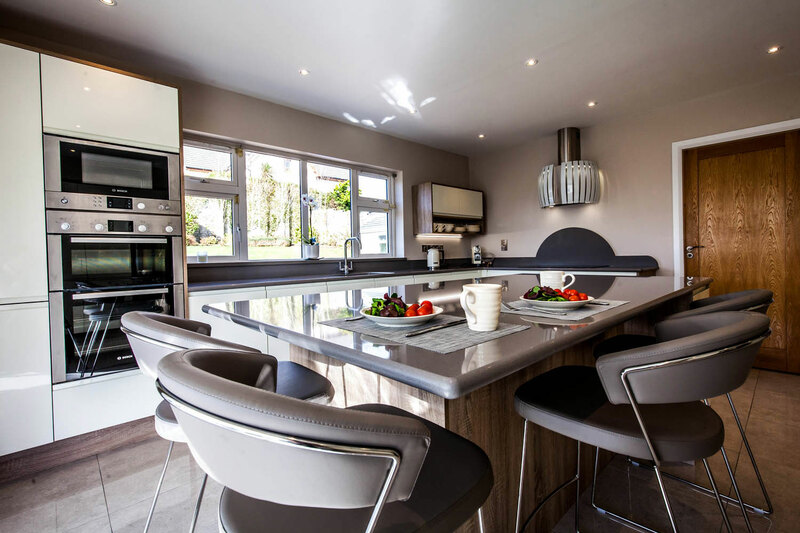 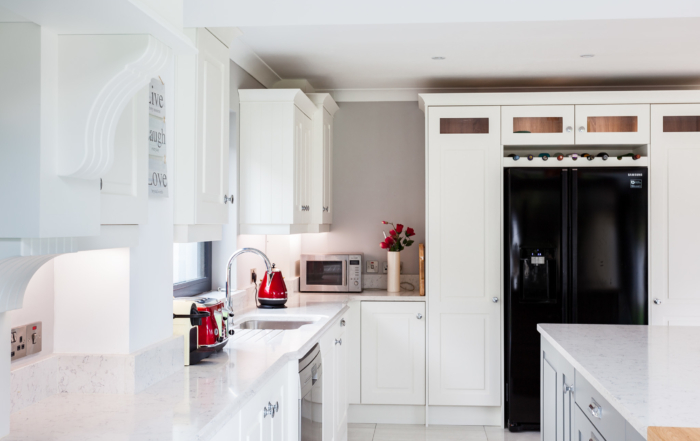 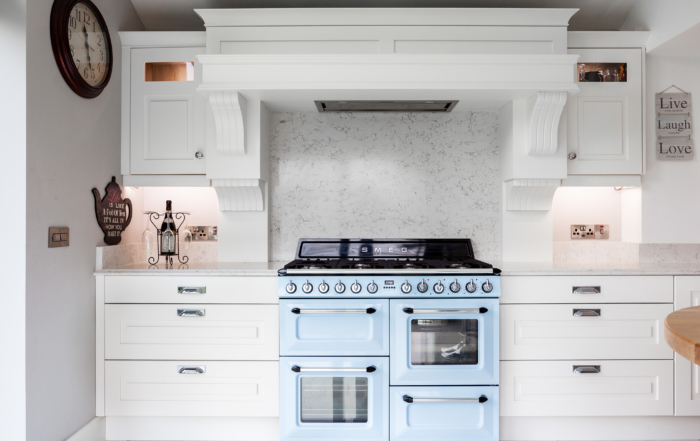 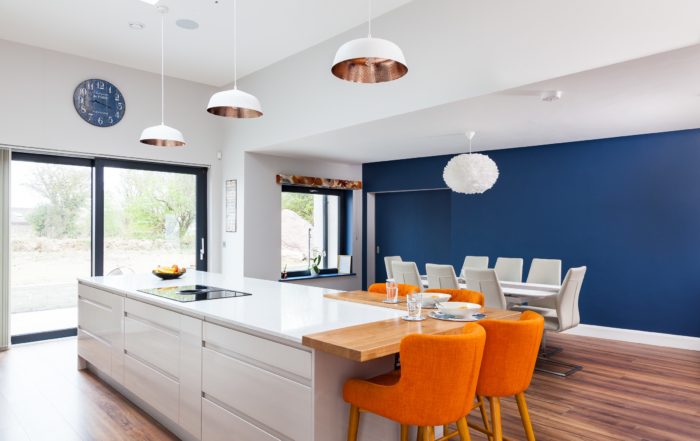 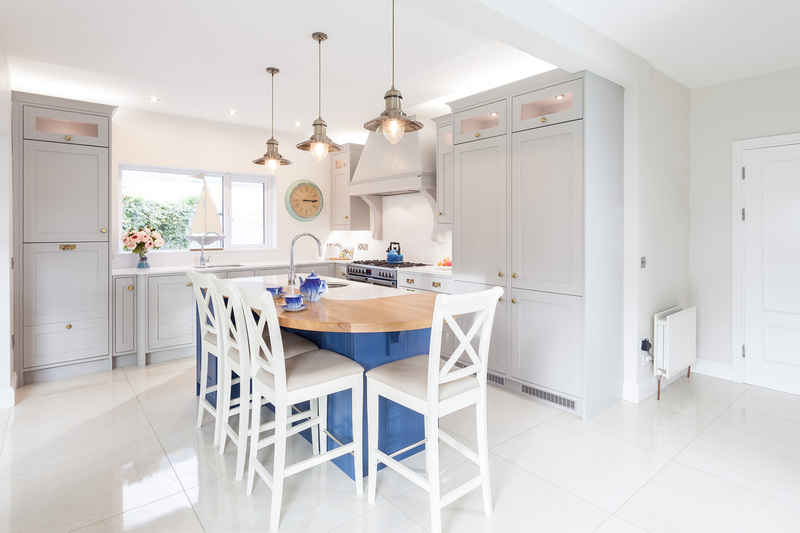 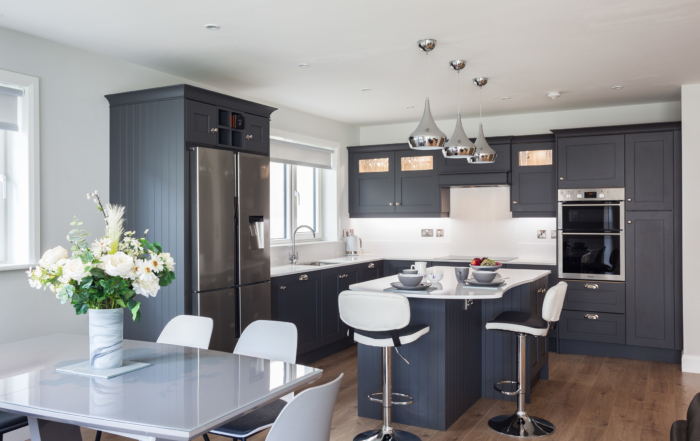 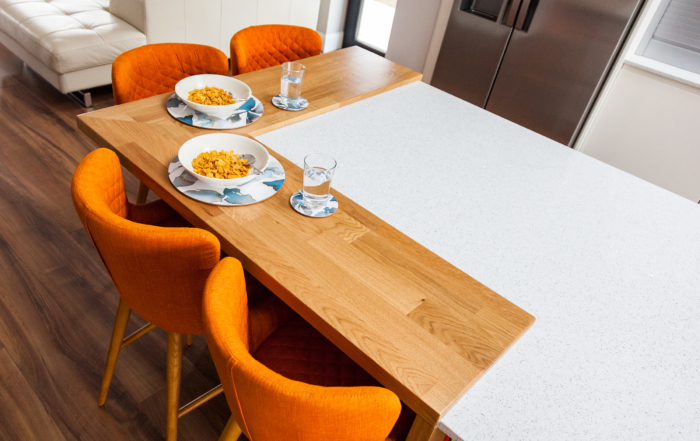 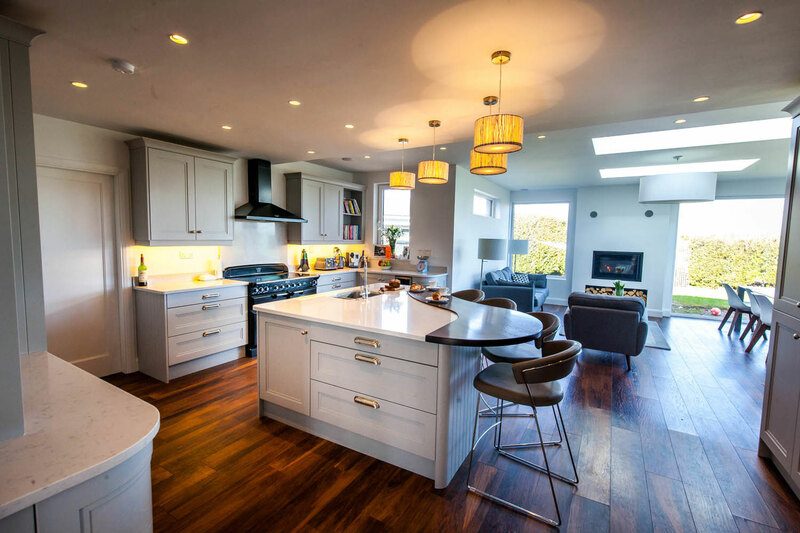 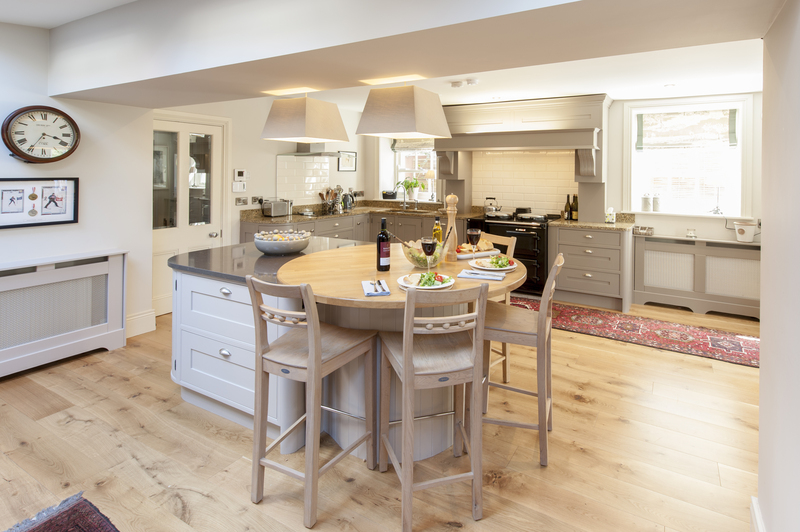 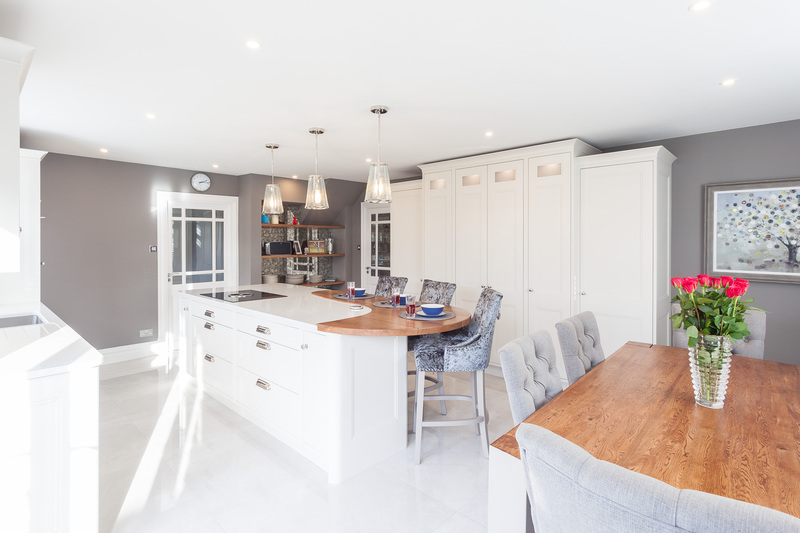 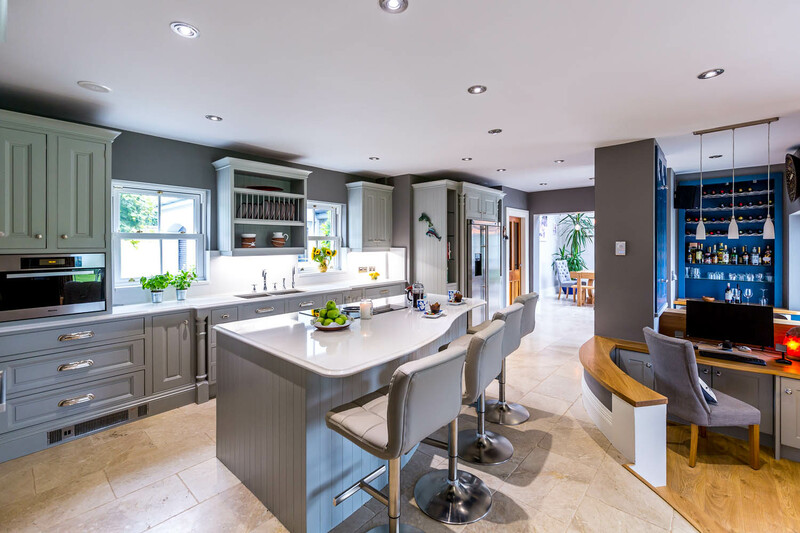 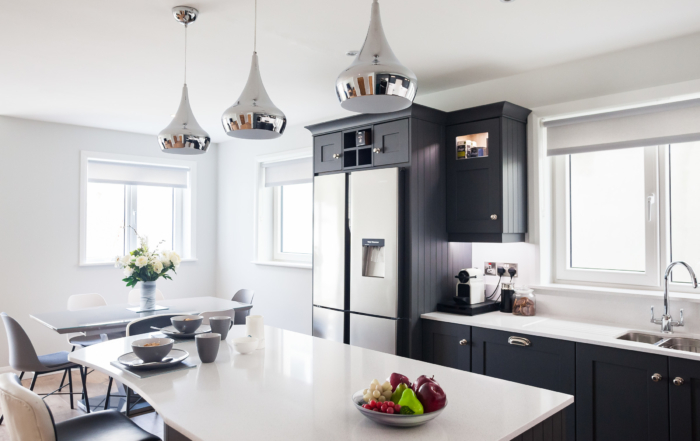 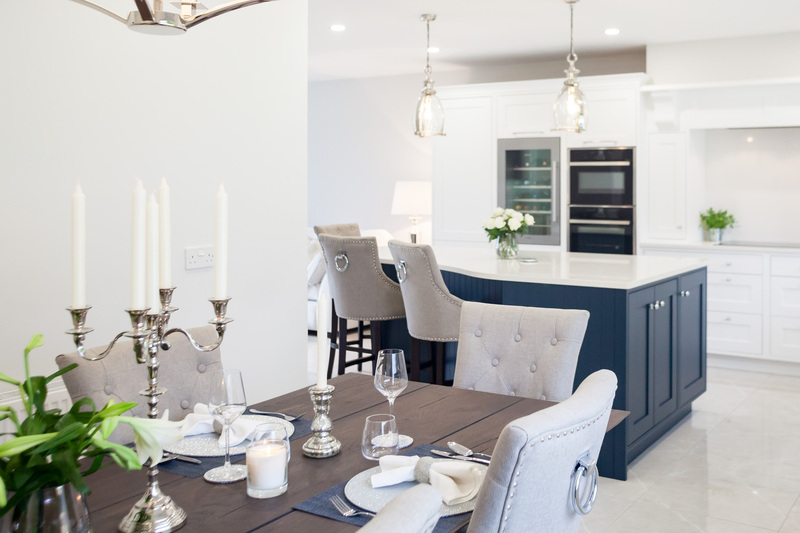 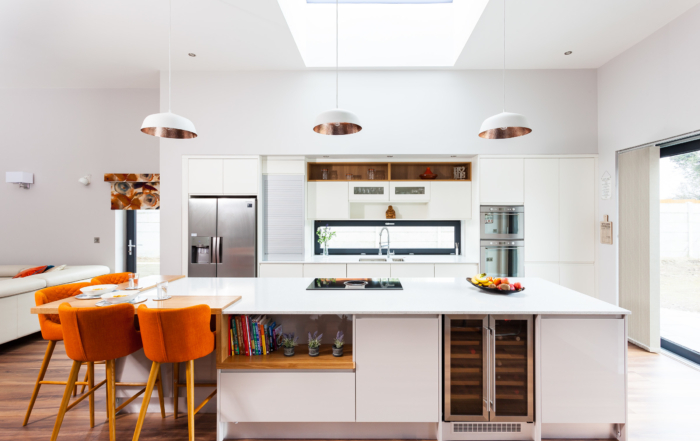 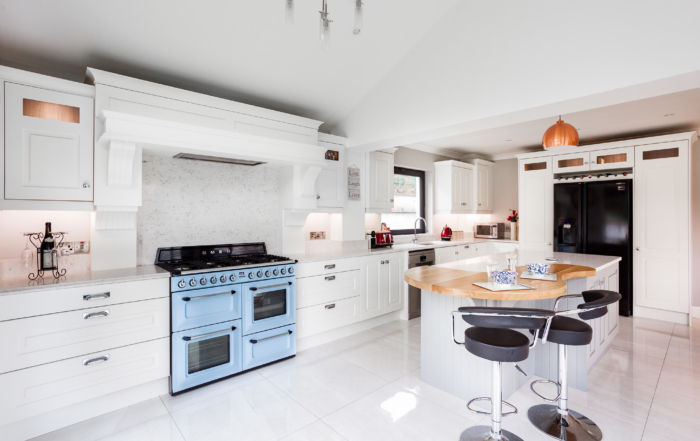 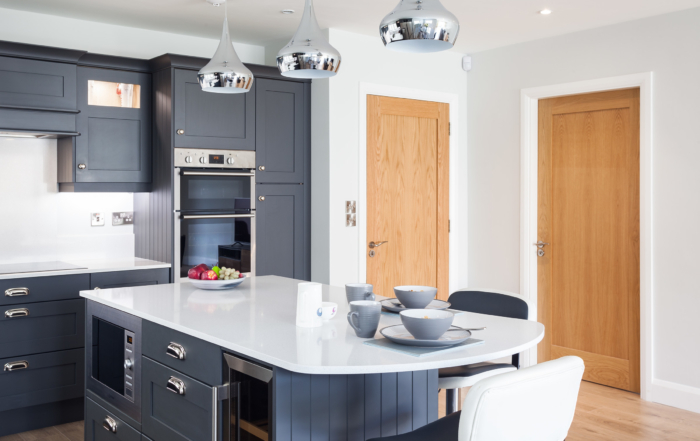 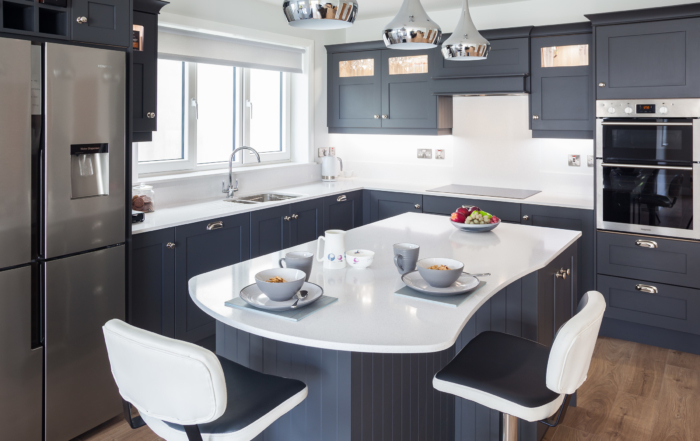 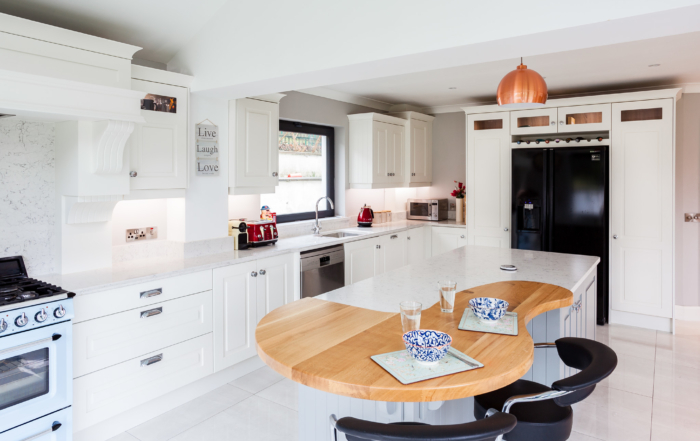 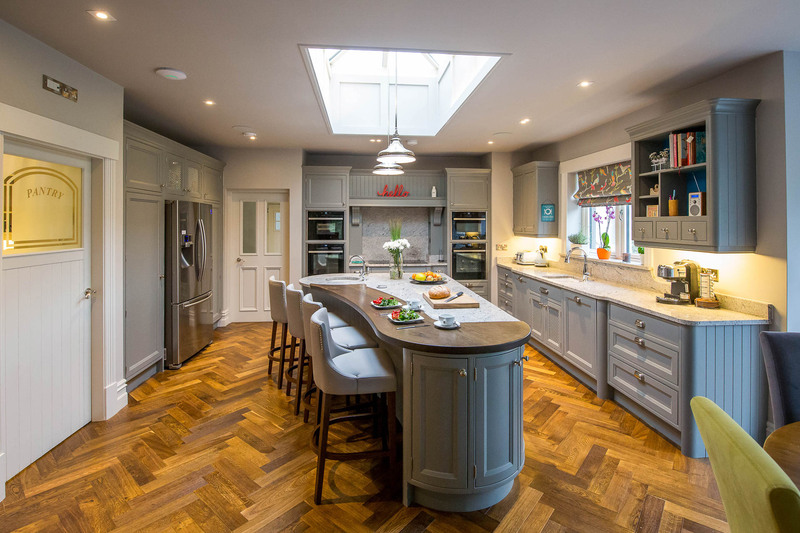 At Celtic Interiors we truely believe that the kitchen is the heart of the home and we strive to provide our customers with a service that is second to none. 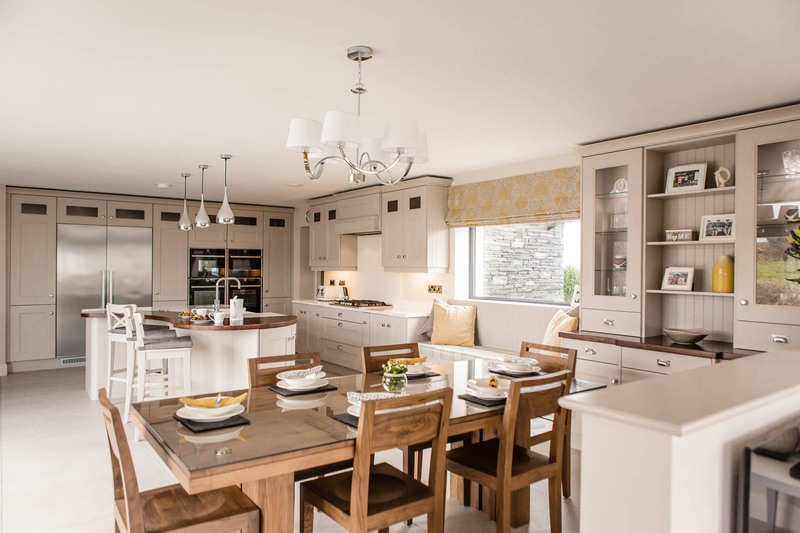 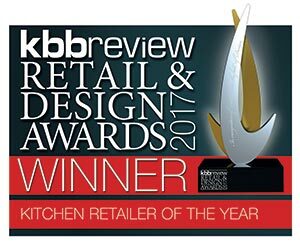 We have our own in-house design team based in our multi award winning showrooms St.Patricks Woollen Mills in Douglas, Cork. 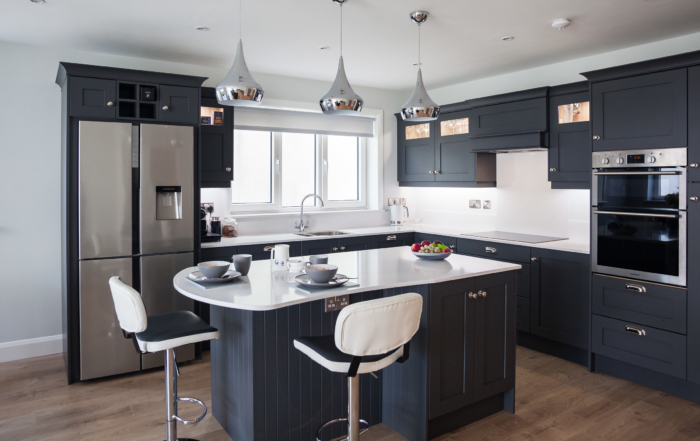 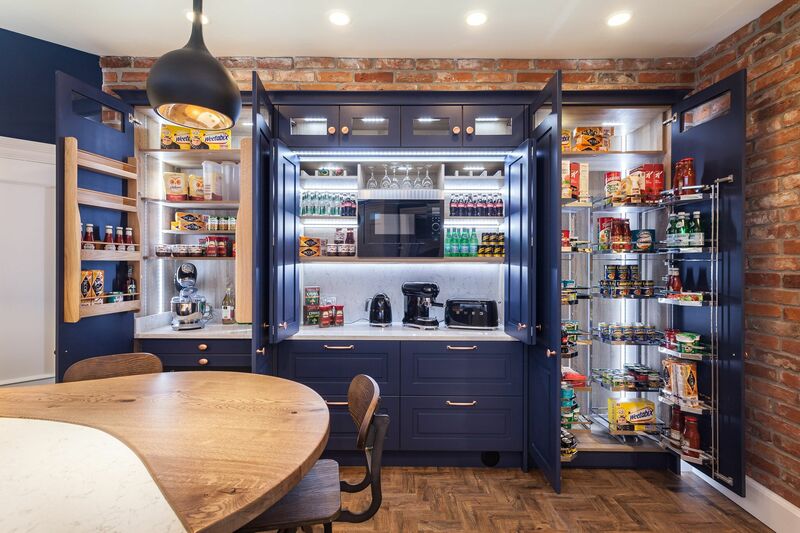 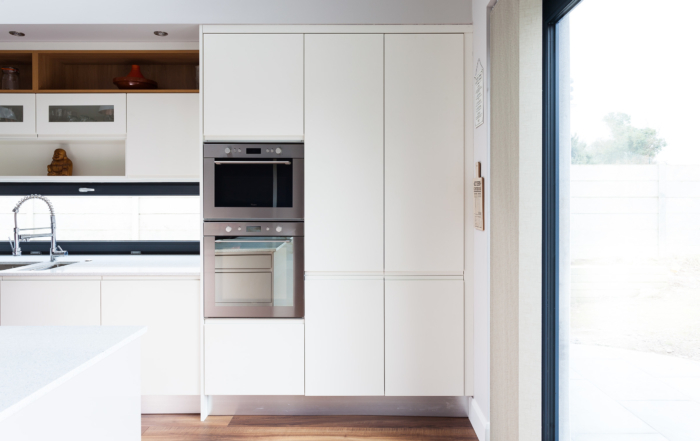 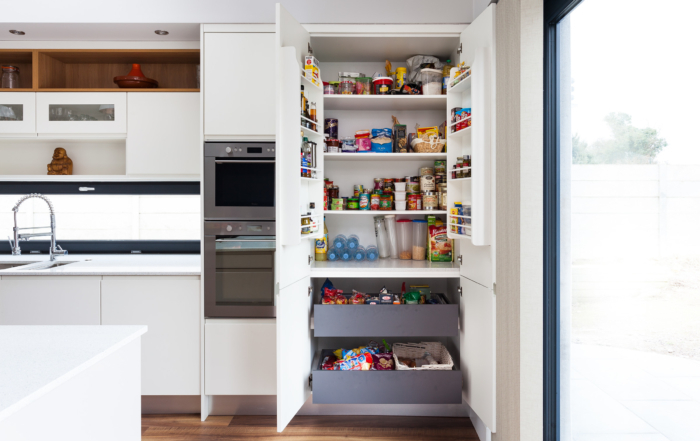 Our showrooms have an array of beautiful kitchens, bedrooms, Furniture & Appliances on display. 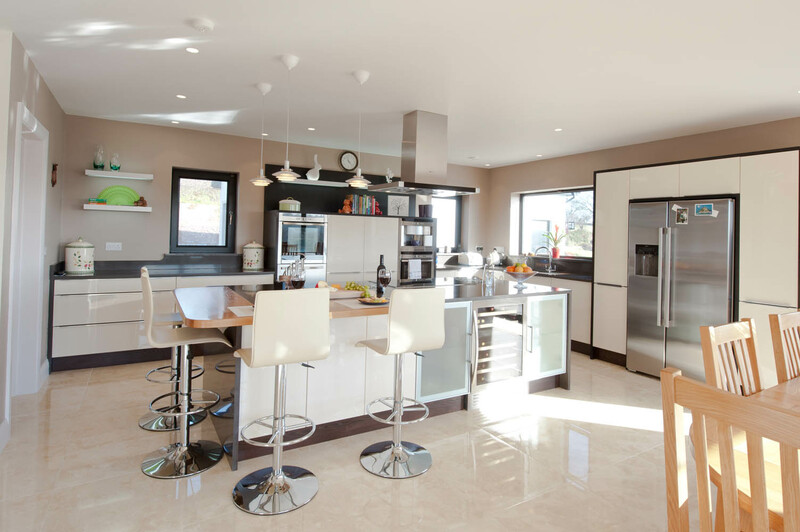 With our design software we can make your dream home become a 3d reality.